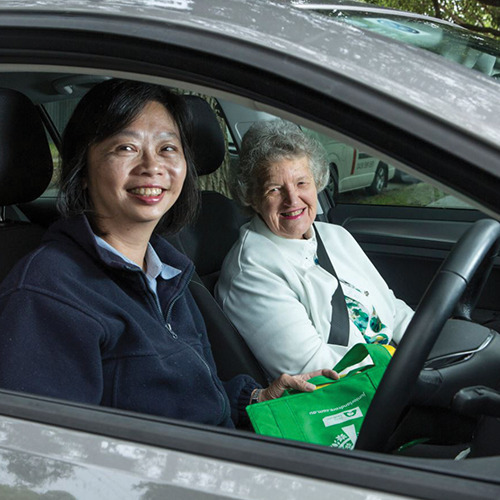 Brush-up your knowledge and build on your existing driving experience at the Wiser Driver course for drivers aged 55 plus. The four-session course covers handy topics like road safety, assessing car roadworthiness, the latest road rules, difficult driving situations, retaining your licence and driver wellbeing. Join our expert tutors in this informal setting for discussion-based, fun, and thought-provoking sessions. To book your place, call 9819 5758 or email [email protected]. For further information, visit www.accesshc.org.au.